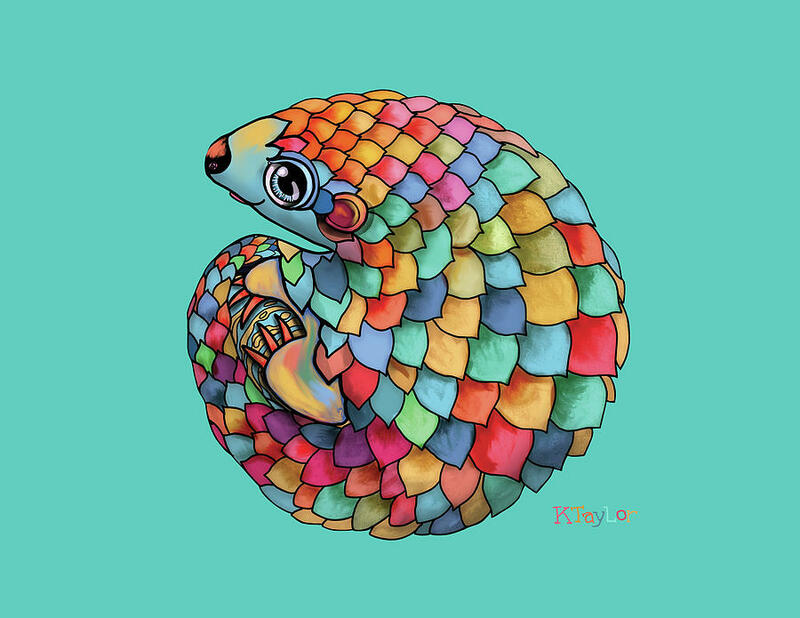 Pangolin is a piece of digital artwork by Karin Taylor which was uploaded on November 17th, 2018. 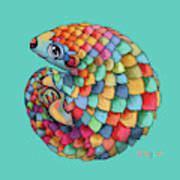 Rainbow Pangolin – I guess not many people have even heard of a Pangolin before. They are in Asia and Africa and hunted for their meat and scales. 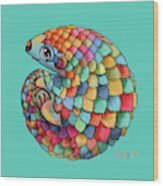 Sadly they are an endangered species. I think they’re beautiful. I hope this painting brings about a little more awareness. They are nocturnal and have very long tongues, they eat mostly ants and termites, some are tree dwellers and others live in burrows.